At Gilchrist Art Camp, all of our camps are thoughtfully designed to build, create, and reconstruct art through use of found, recycled, and used material, as well as, using professional-grade paints, and fine art products.We use this approach to help develop an understanding of balance between using our resources at hand while investing in quality and craftsmanship. Each week is maxed with as many projects as we can fit in while still enjoying and appreciating the process. A happy messy place for creativity to exist. Come create with us! 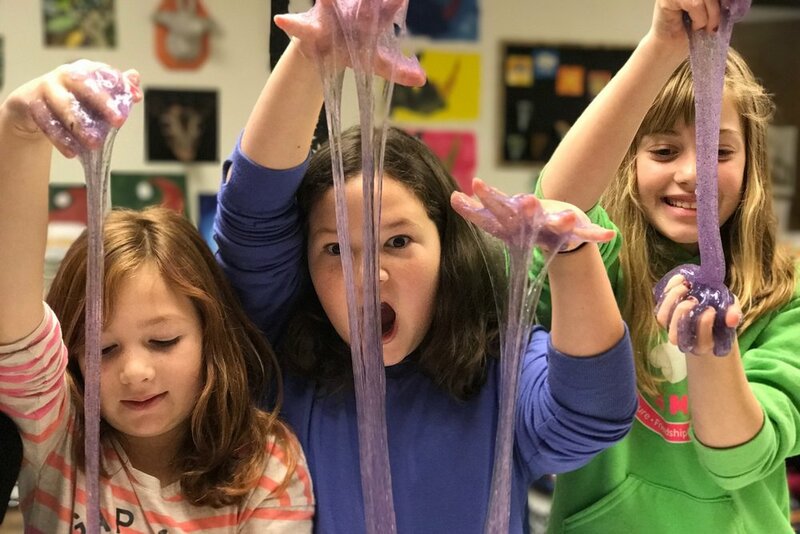 Subscribe to our email list and stay connected with the latest happenings at Gilchrist Art Camp! Thank you! We look forward to having you join us for a Camp or Class soon.